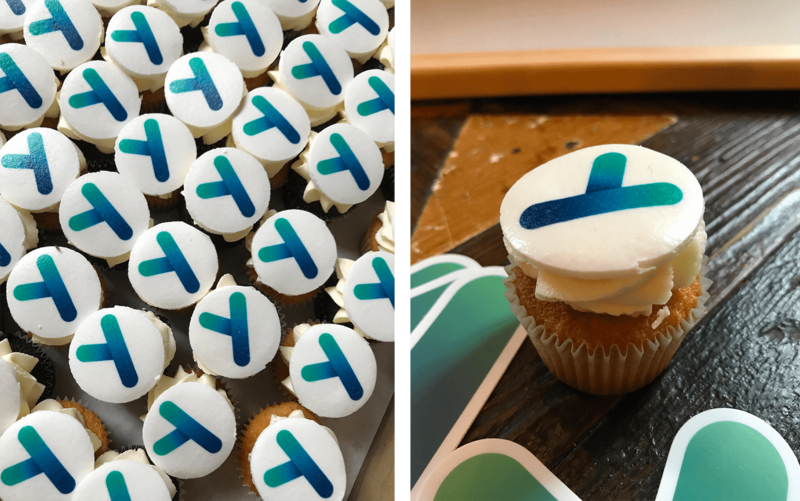 Crafting a new fintech brand and launching it in the UK. 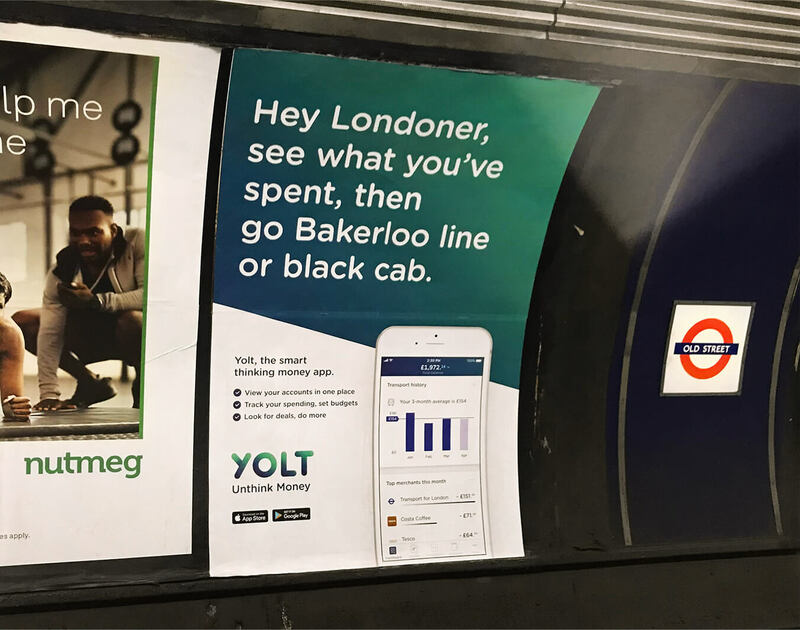 Yolt is a smart app that fully embraces the open banking model. The fintech company is owned by ING and combines all of a user’s finances, including bank accounts, savings accounts as well as credit cards onto one mobile platform. 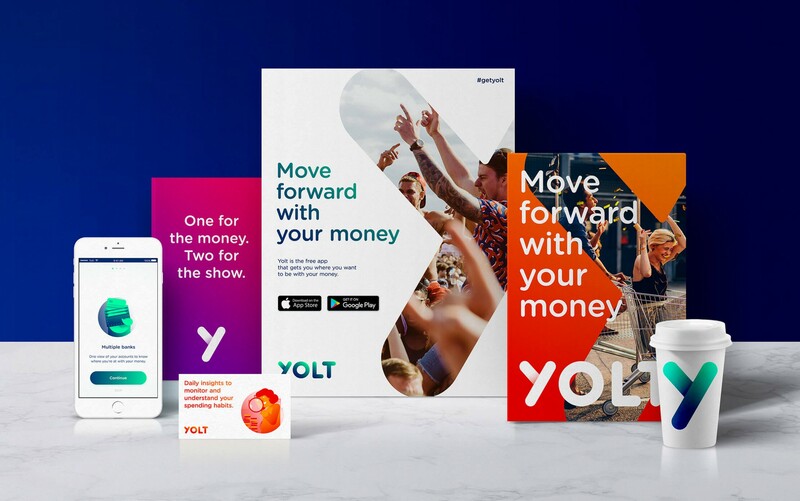 The launch of Yolt marks Dutch bank ING’s return to the UK market and accelerate its push as a leading European innovator serving more than 36 million customers in more than 40 countries. 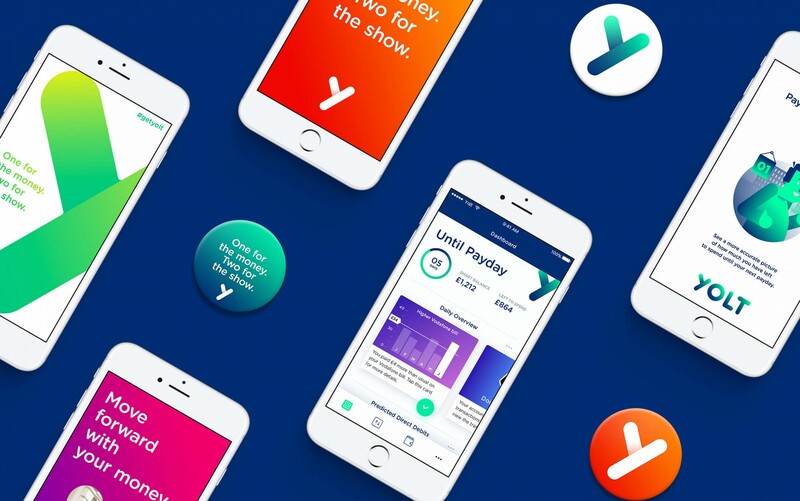 To deliver a UK go-to-market strategy and branding, in 2017 Yolt appointed mobile-first agency Fetch as their full creative media agency. We discovered that young people knew they should be more aware of their spending and saving habits: in our mobile, cashless world, it’s hard to know where you’re at with your money. 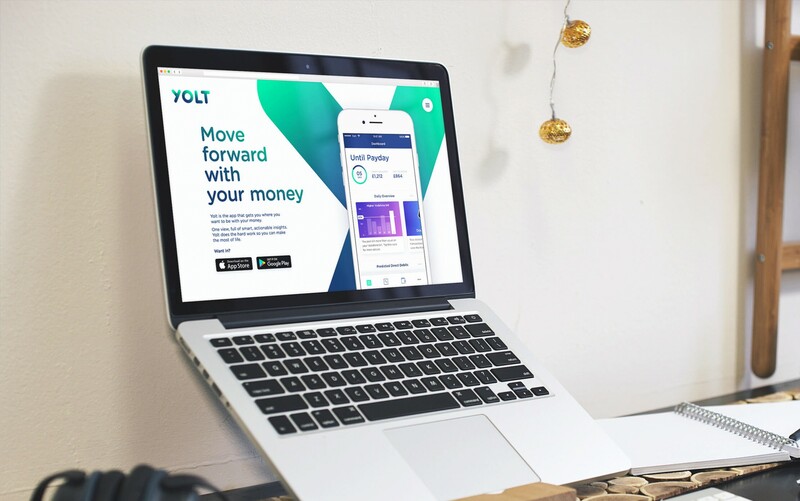 Yolt's money platform is built to give everyone the power to be smart with their money: users are able to view their accounts and credit cards in one clear app, allowing them to "unthink money" and live life to the fullest. 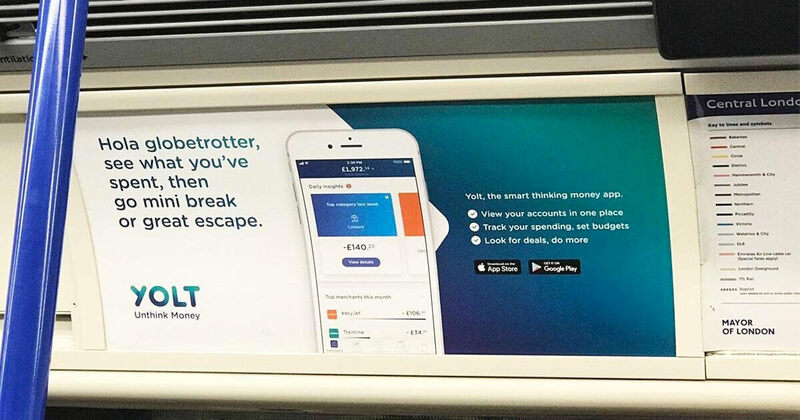 When using the Yolt app, people can connect UK bank accounts and credit cards to have one overview of their money and enjoy smart money insights, which include where they have spent their money, as well as visibility into upcoming debits. They can also act upon these insights with, for example, budgets. The aim is to give people the power to be smart with their money. We needed to craft a digital-first, mobile-native brand identity to connect with our audience. We first crafted a brand strategy and manifesto that would underpin our brand vision. Followed by a visual design language that symbolised movement, action and energy. Brought to life through tone of voice, illustration, logo, photography, typography, colour across all digital channels from app, to website, to social media. 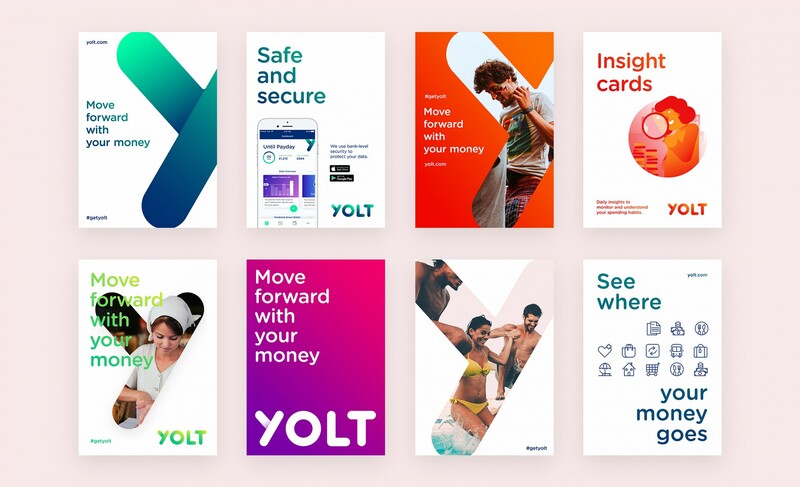 Fetch has redesigned Yolt’s visual brand identity prior to applying its mobile-first strategy to the campaign. Every element of the visual design was designed mobile-first to future proof the brand. The new brand has uplifted Yolt’s user experience. All offline and online touch points look and feel alive with energy and movement. A unique and recognisable brand which connects a young audience with smart money management. The app became Hot of the week in the App Store. The idea for the approved OOH campaign came asking myself simple questions like "how much did you spend on coffee last month?" or "how much did you spend on dates last year?". The answer was always that it’s hard to keep track, but that’s just what Yolt does. Using a range of characters with familiar spending habits, this concept nudges people to think about their outgoings within a particular category. A headline gets people thinking, while the supporting line sets out Yolt’s key features. A bold visual of the app shows off its clear, intuitive tools. 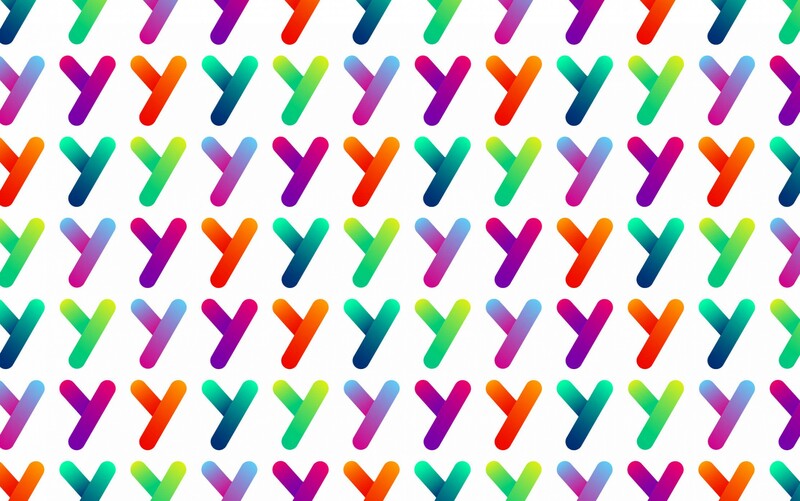 In 18 months, 500,000 users were attracted to Yolt’s fresh and innovative offering. ING, the biggest Dutch bank is returning to the UK after 5 years with a major success and an untapped new audience. 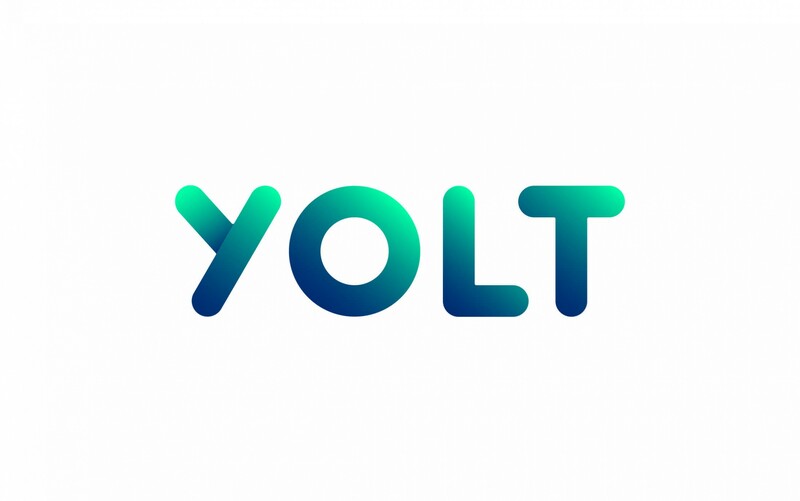 Yolt is now shaping the way banks target millennials offering them a fresh, lively brand for mobile-first consumers who want to manage their money in an easy, smart and enjoyable way.